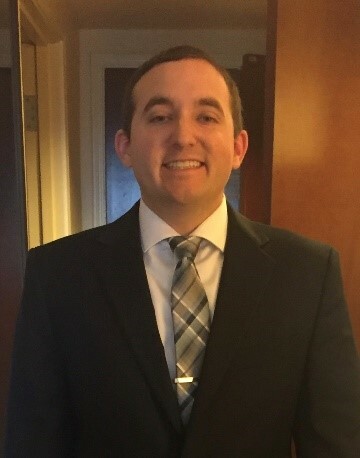 "Working as a Clinical Information Specialist over the past three years has been an invaluable experience that truly allowed me to understand healthcare on a much deeper level. 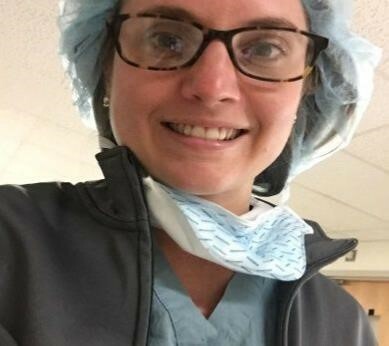 These experiences were not only a huge part of my journey into a healthcare career as a PA, but also provided me with lessons that will last a lifetime and shape me into a better medical provider. Having the ability to work in various specialties including emergency medicine, cardiology, cardiovascular thoracic surgery, and general surgery (just to name a few), not only vastly expanded my medical knowledge, but also allowed me to understand the inner workings of medicine. It allowed me to see the complete process of diagnosing and treating a patient from start to finish. These concepts were what set my applications apart during the interview process for physician assistant school and ultimately led to my acceptance. I would not trade my experiences as a Clinical Information Specialist for anything as it will continue to benefit me throughout my lifetime." 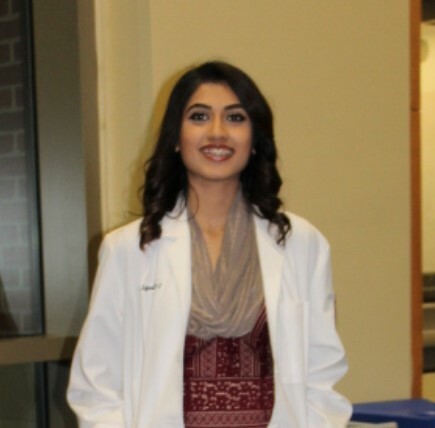 "Working as a Clinical Information Specialist at CIMS has been an amazing experience and a critical step in my journey towards a career in medicine. I have gained an incredible amount of knowledge and clinical experience while working side-by-side with physicians and filling out patient charts. Working as a Clinical Information Specialist was paramount to my acceptance to medical school, as my experiences enhanced my application and my ability to interview. I was often asked questions in interviews that I would not have been able to answer if not for my experience as a Clinical Information Specialist, and interviewers were always impressed when I described my work experience as a CIS. 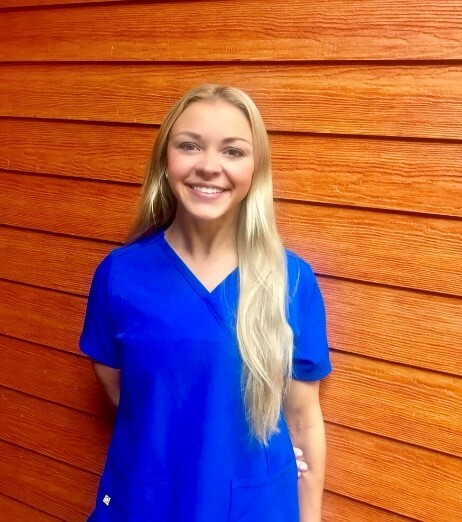 The skills I have developed through working as a CIS, such as documenting a patient’s history and physical exam, will give me an advantage as a medical student and will continue to serve me throughout my medical career." 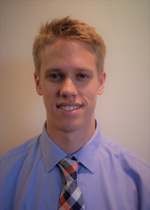 "Working as a Clinical Information Specialist in the ED was a great experience for me. This opportunity has not only allowed me to be an active member of the healthcare team but also bolstered my aspiration to be a physician. As I worked alongside with physicians and APCs, I developed a more accurate perspective what the career as a physician entails. I was able to observe various procedures, get a glimpse of the thinking process behind diagnoses, and above all, understand the importance of teamwork between the providers and the ancillary staff. This perfectly complements my hands-on experience and clinical skills gained during my role as an ED technician. I would highly recommend a Clinical Information Specialist job as a great way to explore and prepare for a future career in medicine, regardless of the path one intends to pursue."